For use on all hard floors surfaces. Dissolves dirt and grease. Does not affect applied sealants. 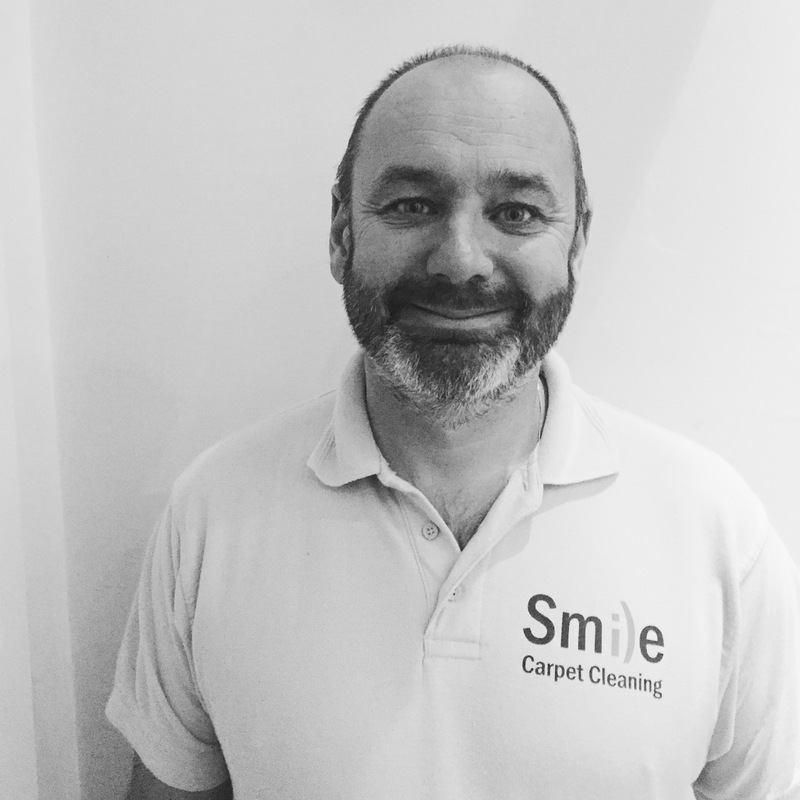 Excellent to keep your floors sparkling between professional cleaning visits. Our Floor Cleaner is an active blend of cleaning surfactants is formulated to rapidly dissolve dirt and grease on all flooring, including; ceramic tiles, linoleum, porcelain, marble, travertine, granite, limestone, sandstone, slate, terracotta, brick and many more. 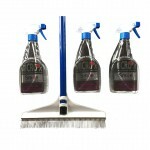 Excellent to keep your floors sparkling between professional cleaning visits. Always pre-test in an inconspicuous area. Hard Floor Cleaning: Dilute 1:4 – 250ml per Litre of clean hot water. Spray onto surface using a low pressure sprayer, agitate where necessary and allow to stand for 10-15 minutes but do not allow to dry. 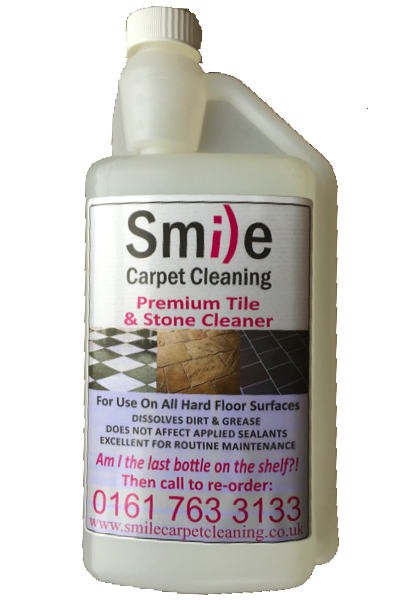 Rinse using an SX-15 or similar hard floor tool using a neutral tile & grout cleaner. Mopping: Dilute 1:20, 50ml per Litre hot water. Rinse/Neutraliser: Dilute 1:40, 25ml per Litre water.